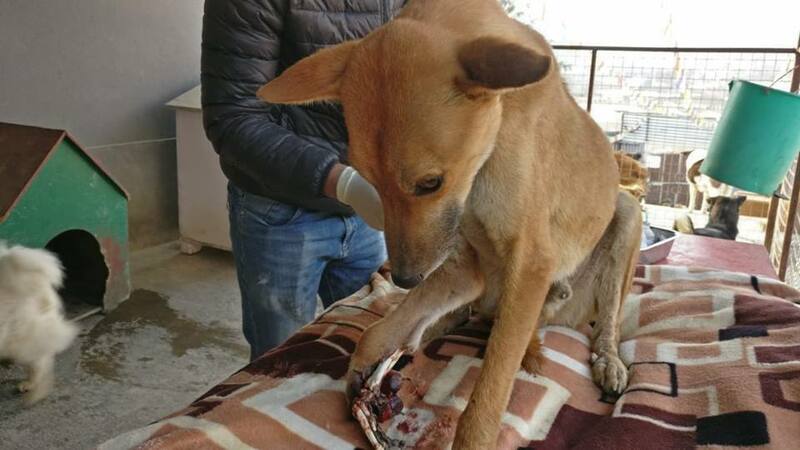 Rocky was rescued from Khokana Bus Park, Lalitpur on 29th December 2018. One careless bus driver ran over him, and he got severely injured. He had to lose one of the hind legs due to the negligent of humans. 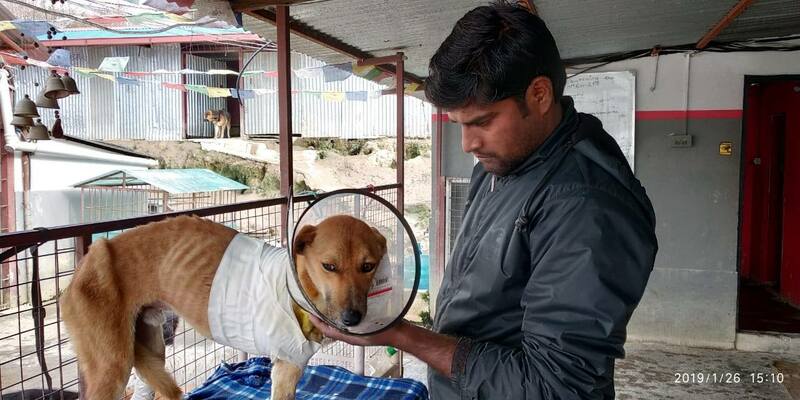 Sneha’s Care started his treatment without any delay. 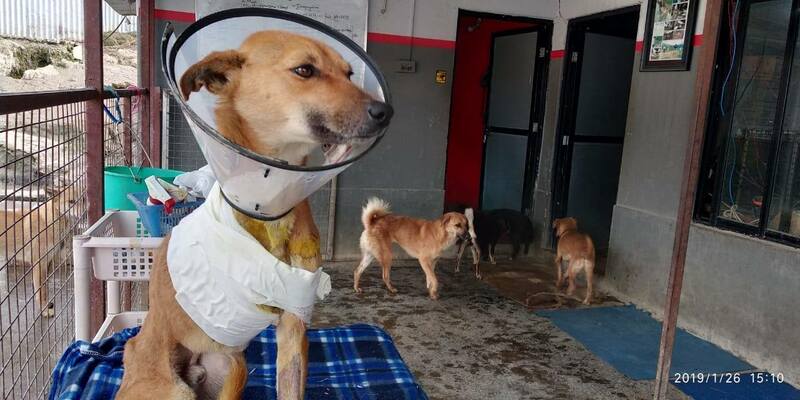 But there was not a single chance to save his leg because it was severely infected. Our team did need medication and care. 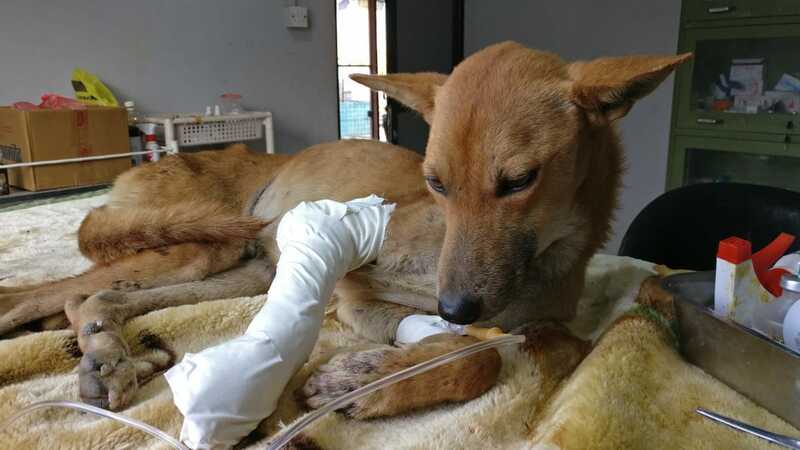 Fortunately we succeed to amput his leg, and still, he is under treatment. Please pray for his speedy recovery & help us cover the cost of the vet bill.